For decades the mainstream media has been manipulating the minds of their audience, to pay attention to what they highlight, telling those watching and/or listening what the media feels is important for them to focus on, while downplaying or completely ignoring anything that does not fit the liberal narrative the media wants to push. That bias has been documented, and throughout the years the general public has slowly awakened to the manipulation, as can be seen in the tracking of trust in the media since the 1970s, where what was a high of 72 percent of public trust in the media in the late 70s, has dwindled to under 50 percent steadily by 2006. For decades the liberal media has worked hand in hand with U.S. intelligence agencies, with notable scandals like Operation Mockingbird, where the CIA recruited journalists to promote their official narratives, quite literally pushing government propaganda in the minds of American citizens. Many who have reported on Operation Mockingbird always preface their descriptions with the word "allegedly," because while declassified documentation acknowledges the practices, it was never "officially" confirmed to the public, therefore it has never "officially" been discontinued. While many wave away Operation Mockingbird, implying it is all a "conspiracy theory," congressional testimony from 1975, along with public statements by politicians, made it very clear that many in the media were (and still are!) on the CIA payroll to manipulate the American public. The establishment media was not the only industry utilized to manipulate Americans, as we are reminded by Steve Quayle on Saturday with a link to "The CIA Doctor Quotes," showing how the CIA used American psychiatrists for their "mind control programs," with Steve calling it "important background on mind control, to understand with the MSM and the press." further stating "WE ARE ALL LAB RATS TO THESE HELLISH ENTITIES NOW'." 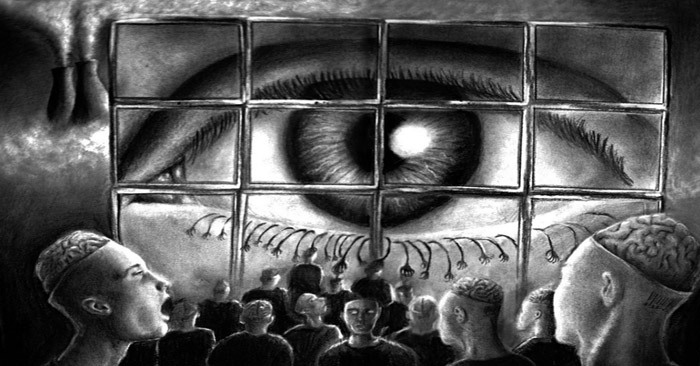 The importance of the background on historical CIA/media mind control and manipulation cannot be overstated, because as technology advanced, so did the availability of more methods to control the minds of the masses. We have all seen the documented cases of media bias, and social media censorship of conservatives, with the latest example being when Twitter and Facebook, almost simultaneously banned Independent Journalist Laura Loomer, months after a dozen or so tech giants, and social media platforms colluded to de-platform Alex Jones. We have also seen documented evidence, screen shots and data charts, of Google manipulating their search engine algorithms to bury Independent News while promoting the more liberal media outlets on their front pages, basically hiding narratives or opinions that aren't liberal in nature. Another way that users are being manipulated by Google was brought to my attention by a National Review article, titled "Google, Facebook, and the ‘Creepy Line’." The article describes the newly released 80 minute documentary, which takes it name from a comment once made by Google's CEO Eric Schmidt, who stated "Google policy on a lot of these things,” Schmidt says, “is to get right up to the creepy line and not cross it." The 80 minute documentary can be accessed at the website "The Creepy Line," via Amazon and ITunes. In that article they describe how "Google and Facebook are effectively a duopoly with unprecedented influence over American lives and minds," in chilling detail, but at the beginning of that article, they point out another form of subtle manipulation that Google is now engaging in. Of course, never one to unquestioningly believe everything I read on the Internet, I just had to go try it for myself so we could provide screen shots, and yes, the description is completely accurate as to the differences in the two search terms. 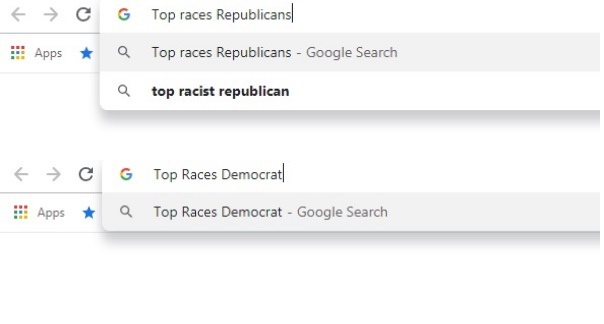 As to the top suggestions using 'top races Democra' without the t at the end, and Google's suggestions as to who to donate to, and there being no parallel for Republicans, not only is there no parallel, but the same "top racist Republican" suggestion is offered by Google. This is another subtle form of mind control and manipulation, by consistently showing the word "racist," in relation to Republicans, even when the term is not being searched for, while suggesting "support" and "donate," to for Democrats. The establishment liberal media is not going to highlight the mind control and manipulation being utilized by big tech and social media, because the two groups are working together to push the same liberal messaging. For example, multiple times CNN and other outlets simply allowed their guests to call conservatives, Trump supports and Republican voters racists, deplorables, Nazi's, and compare them to rapists, etc... live on air, and leaving those statements unchallenged, because repeat a lie often enough and people start believing it. Social media are not going to call the liberal news media out for the same reason, they are working hand-in-hand to push that narrative. Social media will censor, shadow ban, block and even deplatform conservative pundits, while promoting anti-white racism by refusing to remove it from their platform at the same rate they remove conservative opinion, even with no racism involved, calling it "hateful content," as they did with Laura Loomer recently. The only people calling those groups, bIg tech, social media and establishment media outlets, out, are Independent Media sites, which is the exact reason they are censoring conservative, Independent Media sites and pundits, because they only want one narrative to be seen, heard, and documented, in order to control the minds of the populace. While our readers are fully aware of the war being waged against Independent Media by the media, big tech and social media giants, ANP and other smaller sites are not the the only ones fighting for survival to continue to shine a light on the establishment media and Silicon Valley, as discussed over at WND, in an article highlighting "The Creepy Line" documentary. They explain that they have been in business for 21 years, and they "are fighting for our very survival against this threat, along with most of our colleagues." 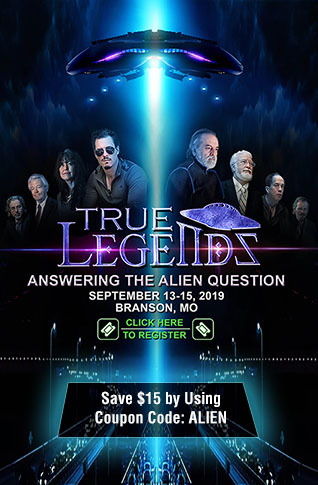 Founder, editor and chief executive officer of WND, Joseph Farah, explains that "since President Trump won the White House and Google and Facebook went to war with the deplorables in the independent media," WND has "lost MILLIONS – in two years!." We have been seeing this type of firsthand accounts from all across the Internet, but big tech and their cohorts in the media, do not declare war unless they feel their "narrative" and their control is being threatened, so on the bright side, Independent Media is making a difference, as more and more people awaken to the overt, and the subtle, manipulation and mind control they are practicing on all of us, the "lab rats," as Quayle so aptly put it. As part of that battle, Independent Journalist, Mike Cernovich, crowd-sourced, and has managed to finally finish his movie "Hoaxed," about free speech and how Americans are being hoaxed by the media, which spotlights interviews, statements and from names like Dilbert creator, Scott Adams, Stefan Molyneux, Alex Jones, James O'Keefe, Luke Rudowski, and many, many more, all discussing this very important topic. As with Laura Loomer and Alex Jones, one doesn't have to agree with everything Cernovich says and writes, to recognize they are Independent voices, all fighting the same battle, against the same big tech gurus, social media giants and establishment media platforms that have actively tried to destroy Independent Media. More on "Hoaxed" at the Washington Examiner. From established, decades old websites, to newer smaller Independent News websites like ANP, the battle is still on, it is a battle for the right to our voice, our opinions, our viewpoints, to question the official narrative, to fight against the media manipulation and the attempts of big tech to control our minds...... and make no mistake, it is battle that we in the Independent Media, are determined to win. The more people that understand the processes Silicon Valley are using to control us, the easier it will be to repel their attempts.